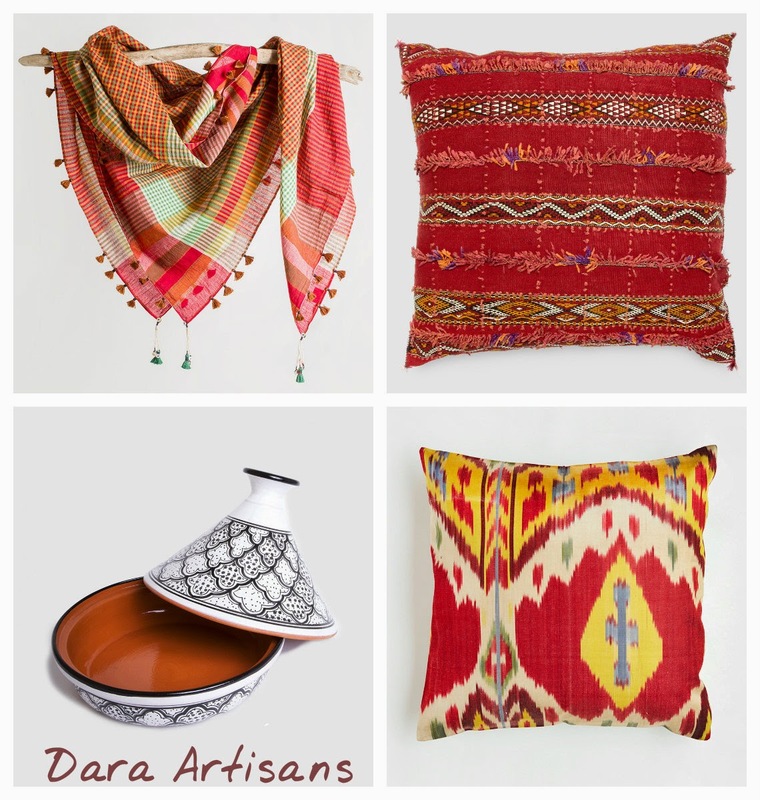 Dara Artisans mission is to promote cultural curiosity and a sense of discovery by offering a sophisticated edit of handmade artisan crafts. 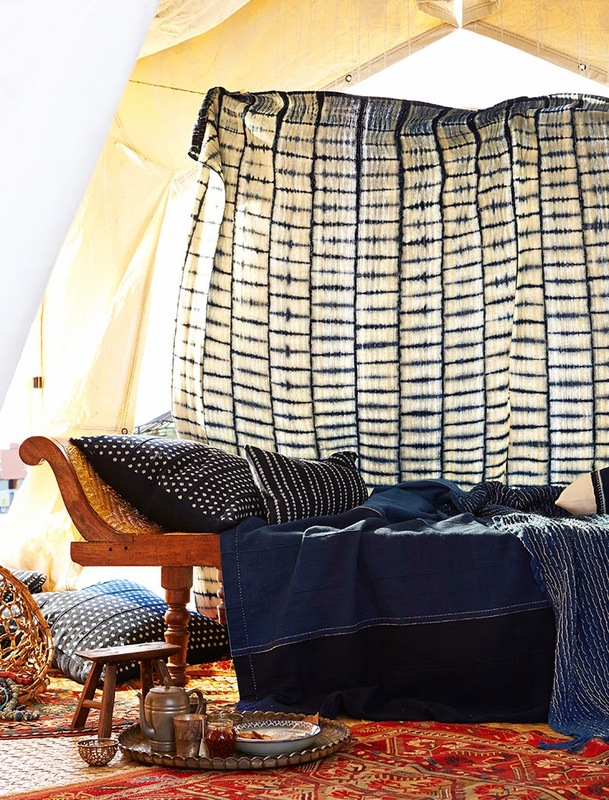 Founded by Media veterans Dan and Dara Brewster, the store stresses on the importance of preserving the ancestral traditions of master artisans. The store is quite a fascinating journey to distant lands and brings with it exquisite creations that are worth a look! Find them on Facebook and visit the website for more information! Have a super Friday and an awesome weekend! The image above made me drool and these are some of the other things that caught my eye!